The About.com Fatherhood web site is your one stop source for information about being a truly great dad. Whatever fathering role you play, find articles, links and a discussion forum to meet your needs and help you become a better father. Daddyshome, Inc., the National At-Home Dad Network, is a 501(c)3 non-profit corporation that provides support, education and advocacy for fathers who are the primary caregivers of their children. A funny and informative website for expecting, new, and veteran dads and the women who tolerate and/or love them. 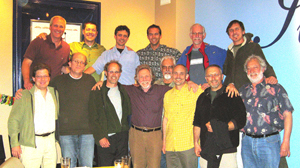 The Fathers’ Forum Programs offers an online resource for expectant and new fathers. Information, resources, articles and videos to help men make the transition from “man to dad.” Dr. Bruce Linton offers a guide for the 3 trimesters of pregnancy for men as well as a month to month guide for the first year of fatherhood. Dads have plenty of reasons to be tired. But if you’re feeling consistently fatigued, weak or irritable, you may have low iron. Get your levels tested and talk to your doctor about an iron supplement. Luckily, iron deficiency is easily reversible. Iron supplements are a great and easy way to increase your iron stores. Playground Dad™ connects modern dads with products and events that help them spend better time with their kids. 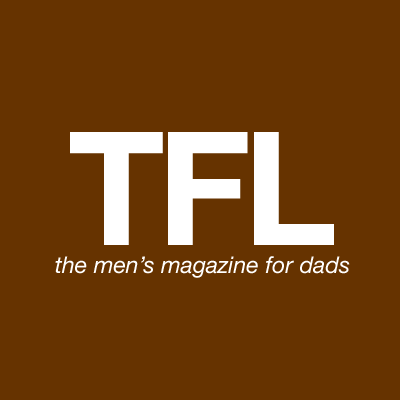 FATHER LIFE is the men’s magazine for dads. *All information appearing on this page has been provided by the individual web sites.